We offer a both low and high impact options for custom fitted mouth guards. 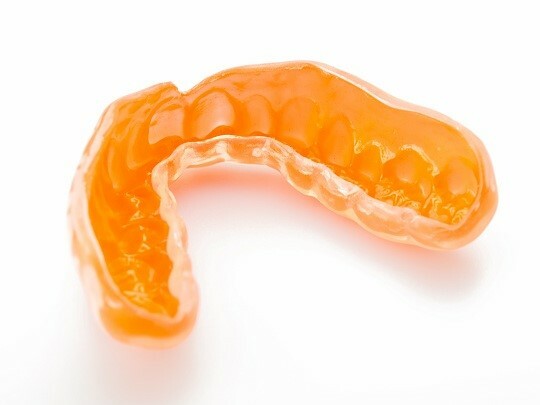 Custom-fit mouth guards are made from thermoplastic material and are based on a detailed mould taken of your teeth. These devices are highly personalised and the thickness can be adjusted to suit your needs and sport. Most mouth guards are generally only fitted for the upper teeth, but can also be fitted for the bottom set of teeth in certain situations. Unlike over-the-counter mouth guards, no two custom mouth guards are the same, and for that reason they provide a superior protection for your mouth compared to over-the-counter options.